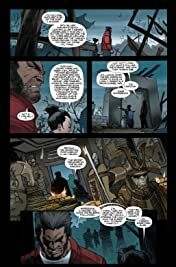 Extra-sized 300th issue event! 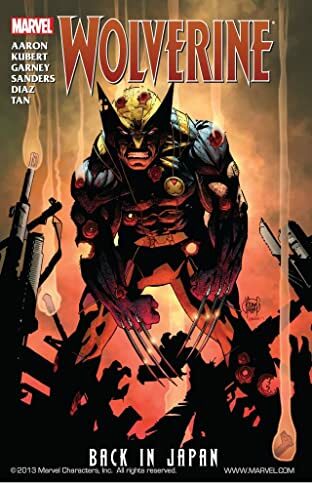 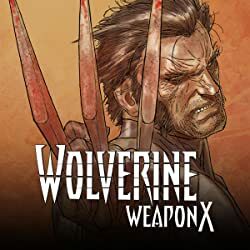 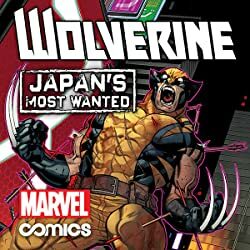 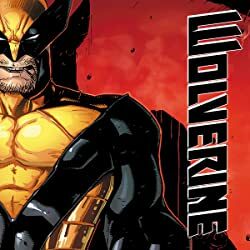 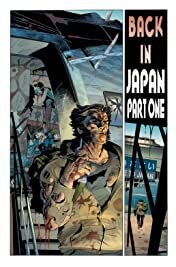 Wolverine travels to Tokyo to confront his most dangerous enemy yet. 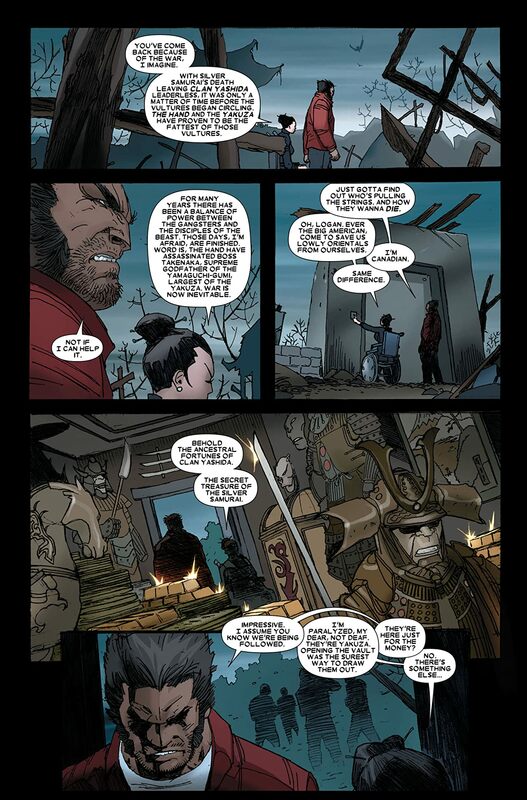 And a new Silver Samurai rises to take his place! 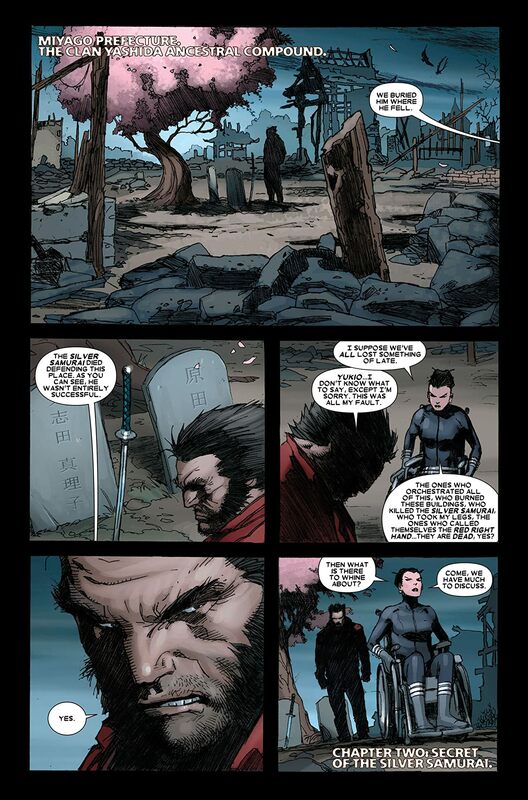 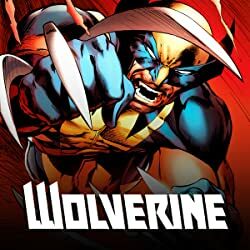 Featuring Wolverine's daughter!